Niagara Falls’ annual Winter of Festival of Lights is coming back for another amazing season this November 18th 2017 to January 31st, 2018. New light displays include the Teenage Mutant Ninja Turtles on Victoria Avenue, the Inukshuk in Dufferin Islands, lighting of the Canadian Niagara Power Plant, and a 3D projection map on Fallsview Boulevard. 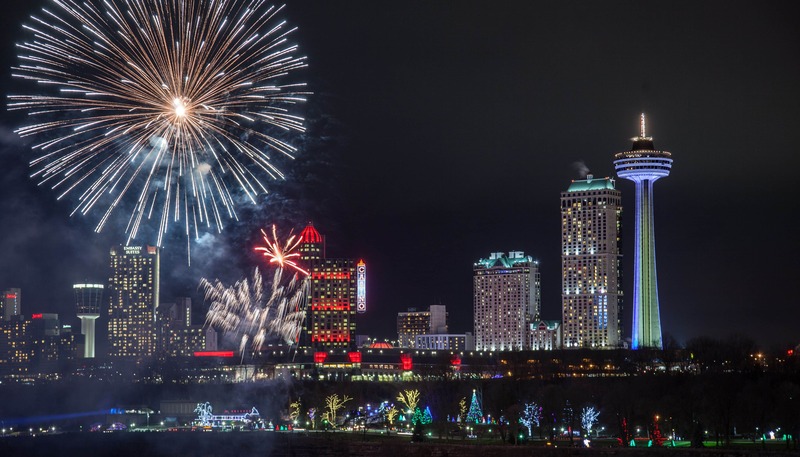 You can also look forward to attending the festival’s opening ceremonies in Queen Victoria Park, which is a great way to kick off the winter season and experience amazing fireworks, which will be happening weekly during the festival. 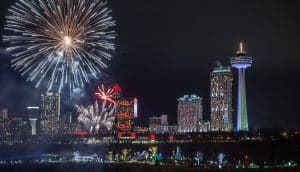 Become a part of a beloved winter tradition and plan a visit to Niagara Falls during this year’s Winter Festival of Lights. Millions of lights illuminate the beautiful city and it’s a truly spectacular time to visit with family and loved ones.